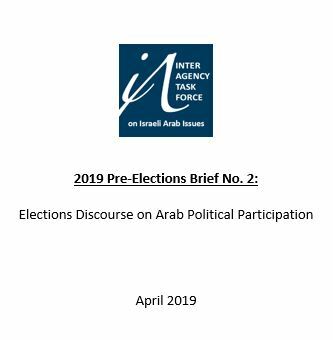 With Arab political participation a wedge issue in the 2019 elections, this update outlines campaign discourse and reactions in Arab society. Join us for two films, Be/Longing and Freedom Train and an in-depth discussion about the complex identity of Arab citizens of Israel. Results for Arab-led lists, insights into voter turnout & ongoing developments resulting from divisive campaign discourse. 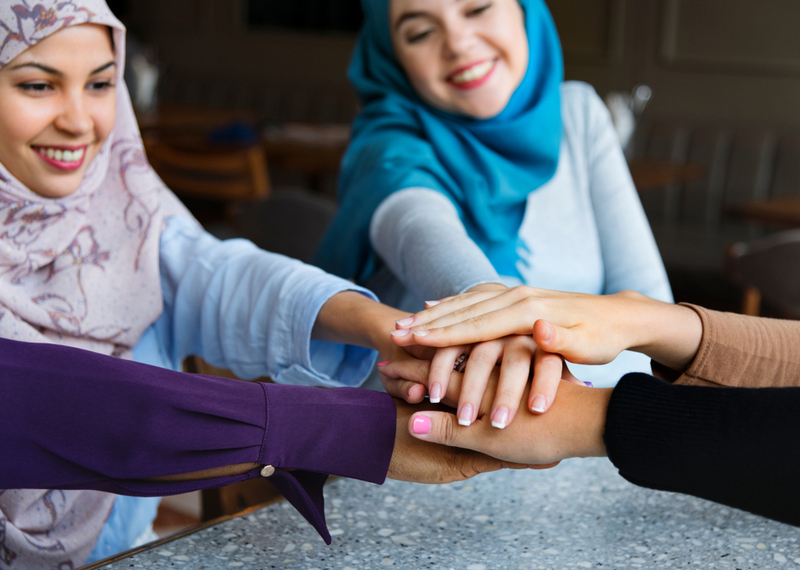 Three studies explore how social and therapeutic interventions have been adapted to succeed with Arab individuals and communities, and the factors in Arab culture that prompt these modifications. A survey of educated, unemployed Arab women reveals barriers to employment and their perceptions of the labor market.